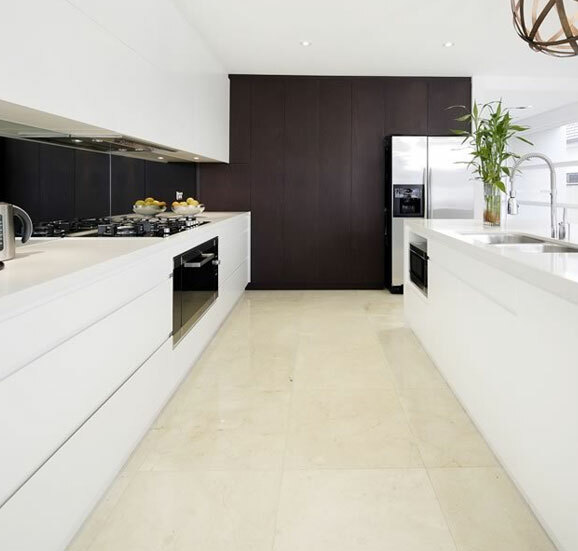 At the cutting edge of kitchen design and style since 1960 Cummins Joinery has maintained a reputation as an industry leader when it comes to kitchen renovations and installations. 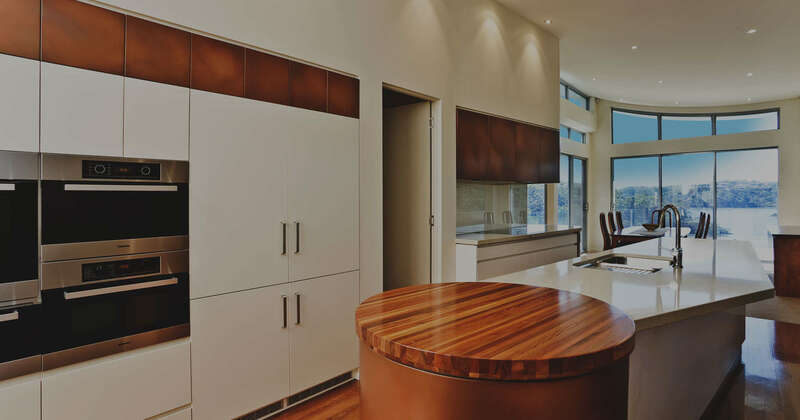 Architects and builders look to the dedicated team at Cummins Joinery to supply high quality materials and iconic designs for kitchen renovations in Lugarno and right across Sydney. 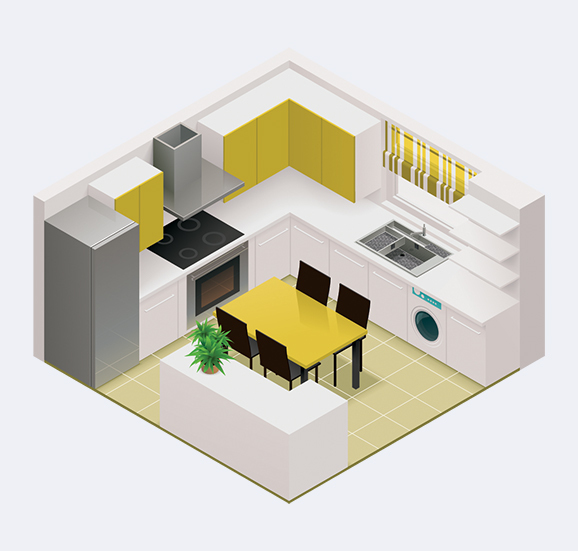 Add storage to even the smallest of kitchens with our range of specialised products that can be tailored to your taste and to allow you to get the maximum usage out of the space. 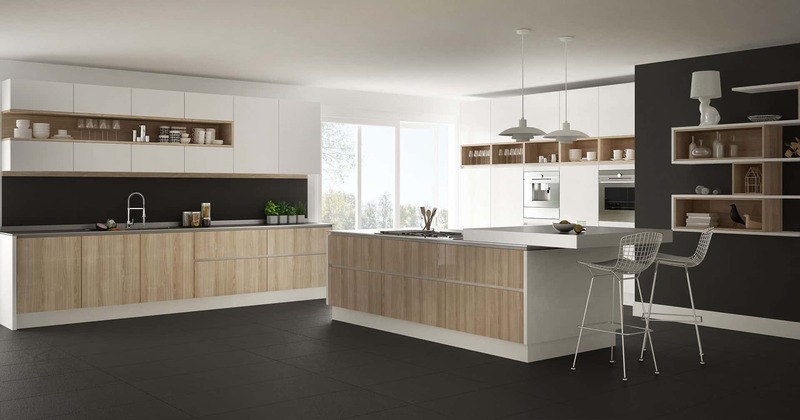 We can help to manufacture a kitchen that is exclusively yours and where you will feel completely at home. 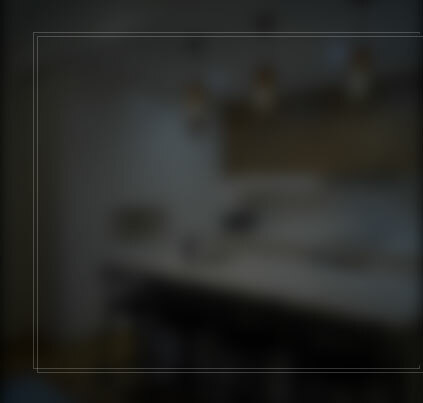 If you’re stuck for design ideas or aren’t sure which materials will serve your renovation project best, then drop in to our showroom and let us guide you through our range of premium products. 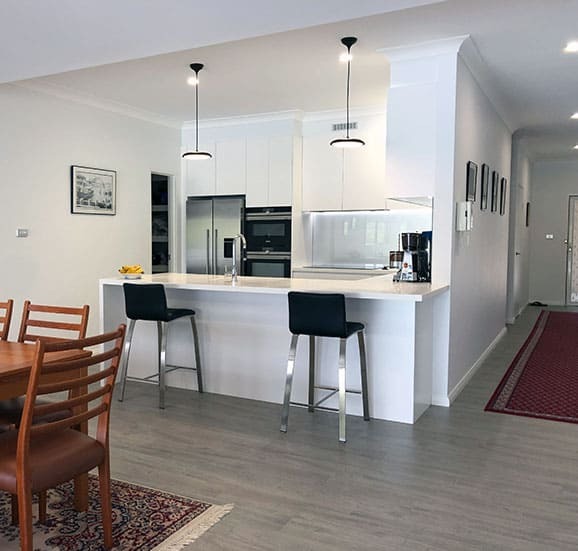 If you want to work with a fully insured team of industry professionals, then look no further than Cummins Joinery, your one stop shop for comprehensive renovation co-ordination, quality service and cutting edge materials. 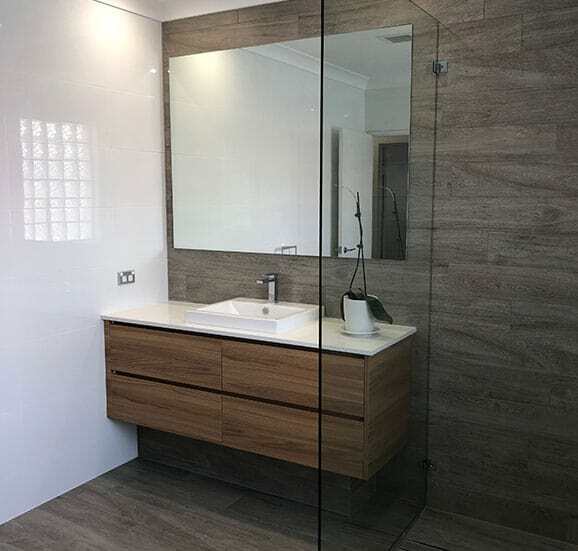 Custom joinery not only looks stunning in any home, it also guarantees a higher quality of product while allowing a wider range of designs and styles to be considered in the planning for your next bathroom or laundry renovation. 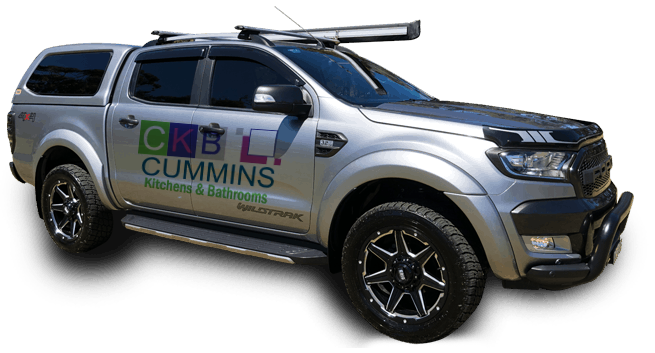 The team at Cummins Joinery are seasoned experts and industry leaders, with decades of knowledge about how to design, manufacture and install the finest in modern bathroom cabinetry and storage units. 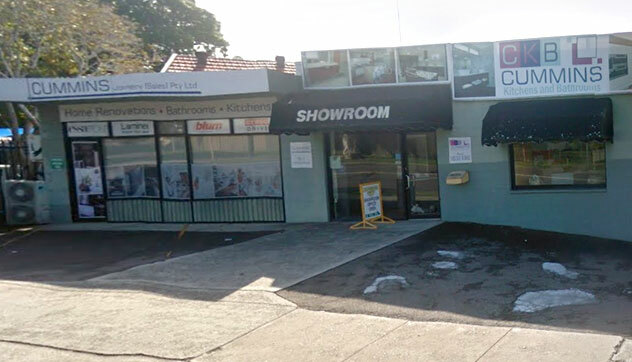 If you’re considering a bathroom renovation in Lugarno, or even if you’re simply looking for some interior design inspiration, our showroom is a must visit. 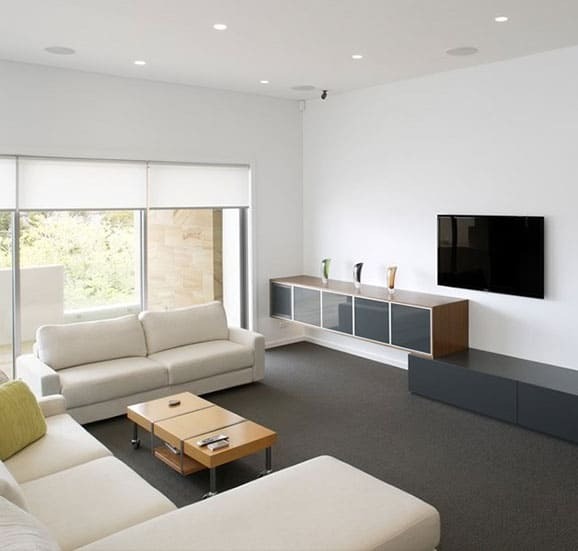 With plenty of innovative and contemporary items to browse, you will find that perfect design and style for your home. 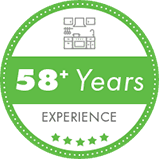 Our friendly staff are available to walk you through our line of prime materials or to answer any questions you might have about our first-rate services. 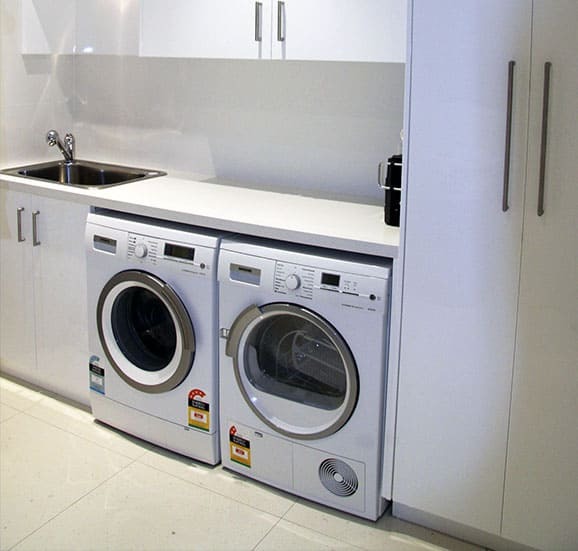 For more information, or to get your next renovation undertaking started with a competitive quote, call our team on 02 9533 1066.